Patty Oâ€™Mally would be proud! Happy St. Pattyâ€™s Lopez!!!! Sunday March 17th from 11-3PM our take on a corned beef Poutine or hot sandwich is the daily special! Itâ€™s Lindaâ€™s kosher dill pickles, organic stone ground mustard, barn owl rolls. 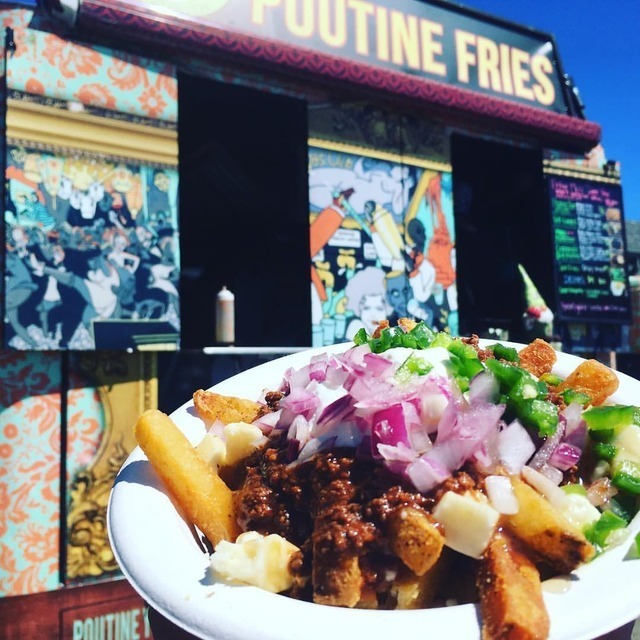 Itâ€™s a gorgeous day to Poutine Your Mouth! So much YUM!!! 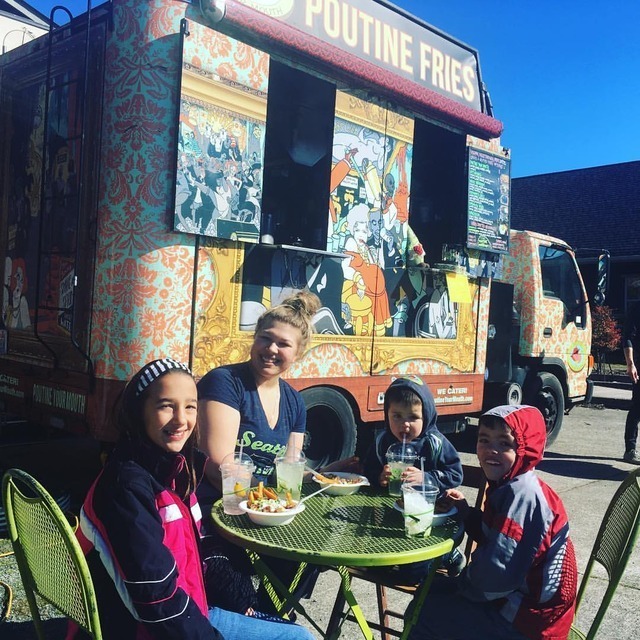 #poutineyourmouth #organic #local #lucky #sanjuanislands #lopezisland #liveauthentic #lovewhereyoulive (at Poutine Your Mouth) https://www. Thatâ€™s right! We grill the @barnowlbakery roll and the @goldenglencreamery cheese for our hot sandwiches. 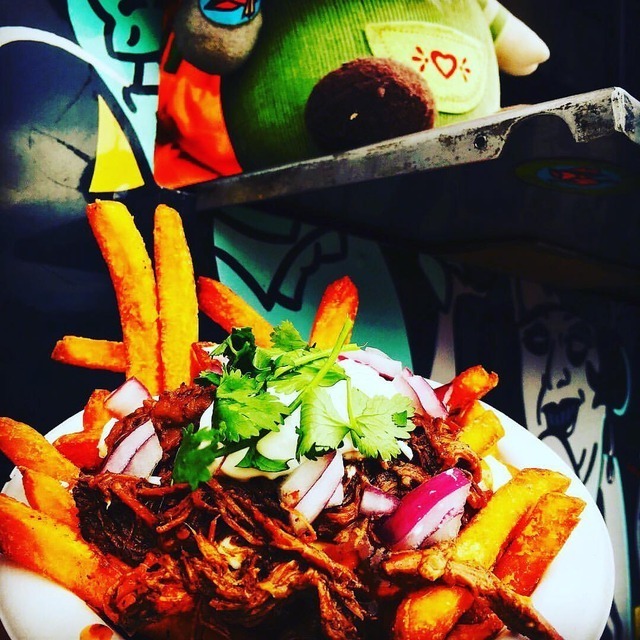 Todayâ€™s special @jackmountainmeats slow cooked Pulled Pork sandwich topped with fresh chopped red onions, jalapeÃ±os, cilantro and Its Lindaâ€™s BlackBerry Jam with goat cheese spread. Wash it all down with a house made cucumber, basil limeade. Eat Your Heart Out â¤ï¸â¤ï¸â¤ï¸ Lopez!!! Itâ€™s a Snow Day â„ï¸ â›„ï¸!!! Woo hoo!!!!! Bring it. 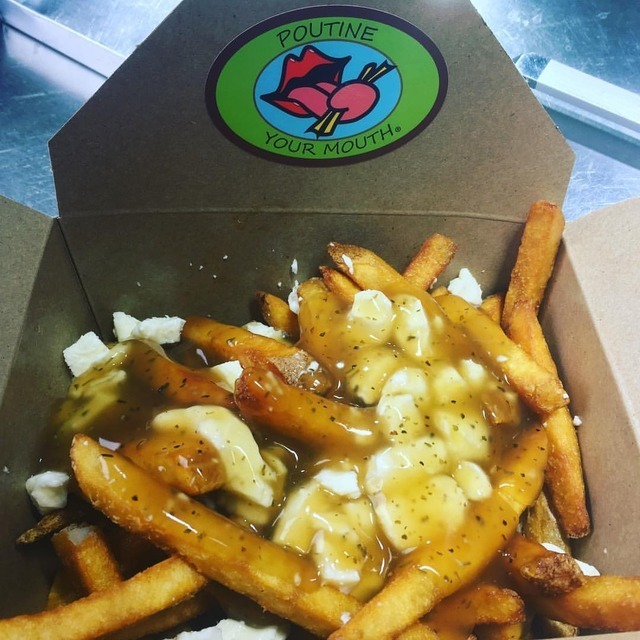 If youâ€™ve never tried Poutine Your Mouth, or if you have - thereâ€™s nothing better than a steaming hot bowl of crispy fries fried in 100% organic Sun flower seed oil, topped with organic cheese curds from @goldenglencreamery and savory gravy and other delicious toppings!!! Fries not your jam? 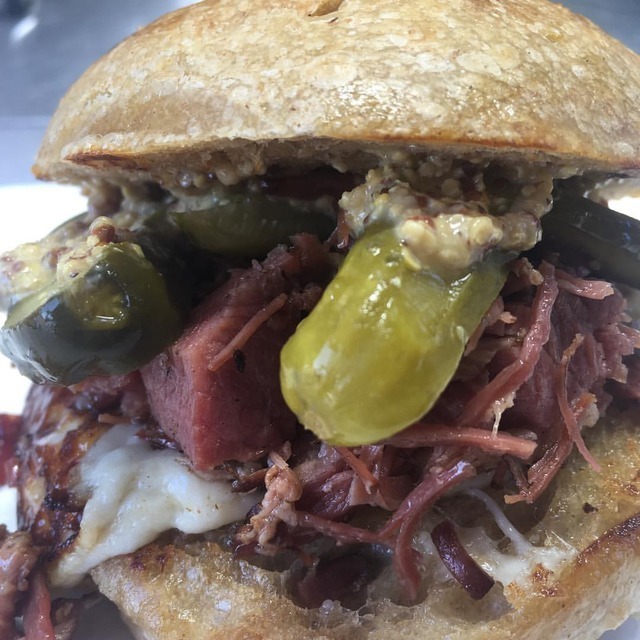 How about a hot artisan sandwich on @barnowlbakery roll? 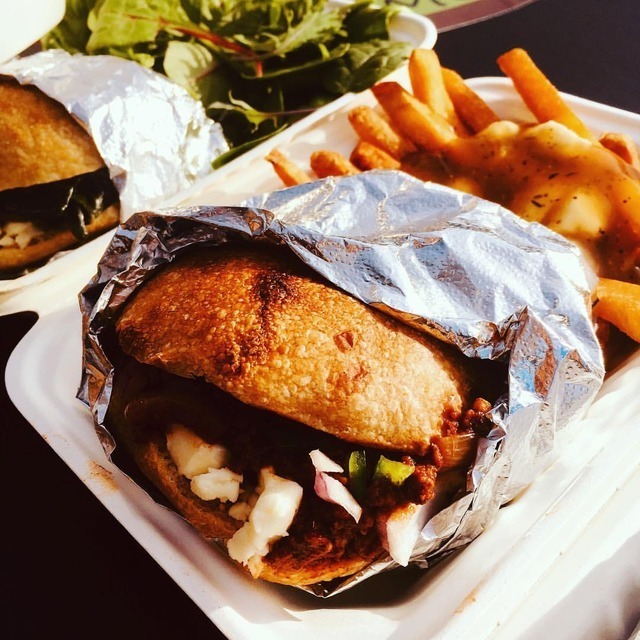 Vegan, vegetarian, gluten free, keto and meaty options for everyone! 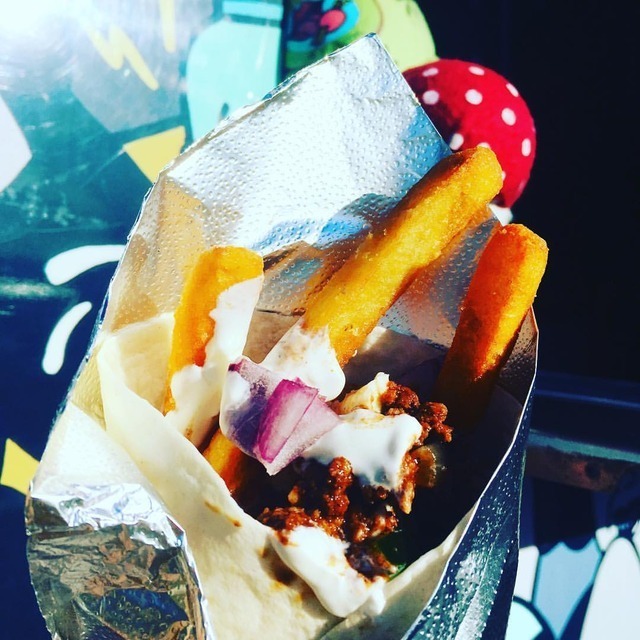 Stop by today Fri-Yay February 8th from 11-3PM in the Village next to @psrpaperscissors @lopez_islandwa #poutineyourmouth #lovewhereyoulive #local #snowday #vegan #vegetarian #meat (at Poutine Your Mouth) https://www. instagram. Itâ€™s that time of year already and we are looking for our amazing crews for the 2019 Festival and Event season! 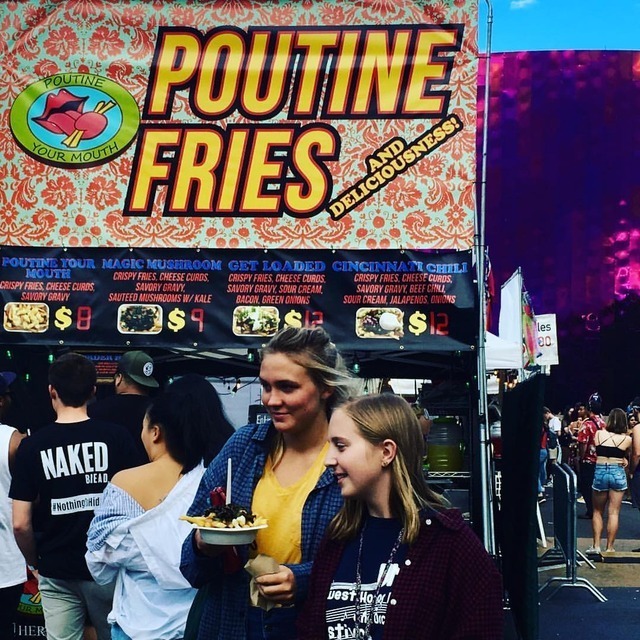 Do you think you have what it takes to be a Poutineer???? Are you able to responsibly balance the festival scene between work and fun??? Then we want to hear from you!!!! Serious inquiries only. Must have previous festival, restaurant, food truck experience. Please DM. What goes perfect with Sunday, Super Bowl, and Snow, Lopez???? Poutine Your Mouth!!!!! Open Sunday February 4th 11-3PM in the Village next to @psrpaperscissors. Pictured, Cinci Joe sandwich with perfectly crispy fries. Serving all our hot sandwiches and delicious cheesy, gravy goodness poutines today. 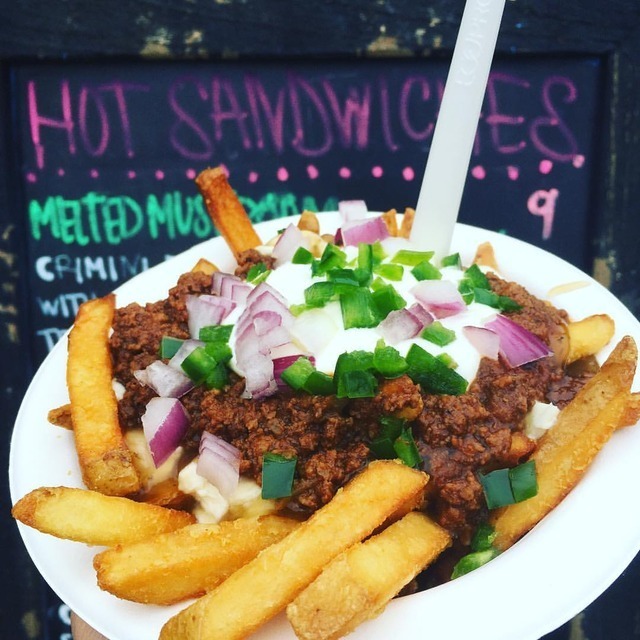 Everything on the menu is delicious, the Artisan hot sandwiches on @barnowlbakery bread are the new hit, but consistently the Cincinnati Chili Poutine is still my fave…. what goes better with cold, snow, Lopez, than Poutine? Come see us today Saturday February 3rd until 3PM next to @psrpaperscissors 214 Lopez Rd. and tomorrow and Monday 11-3PM.